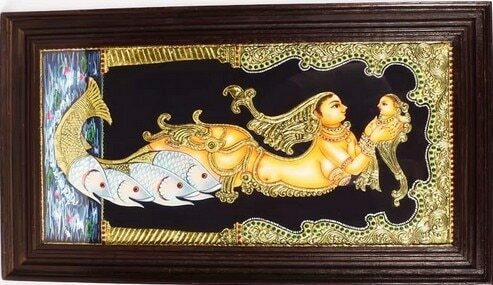 Beautiful Gifts | Decorative Items Online | Signatures. Suitable to be placed in Household & Commercial places as a center piece of attraction, these items are sure to please viewers at first sight. Signatures provide these Decorative items at highly competitive prices to our clients.